Oh my god! 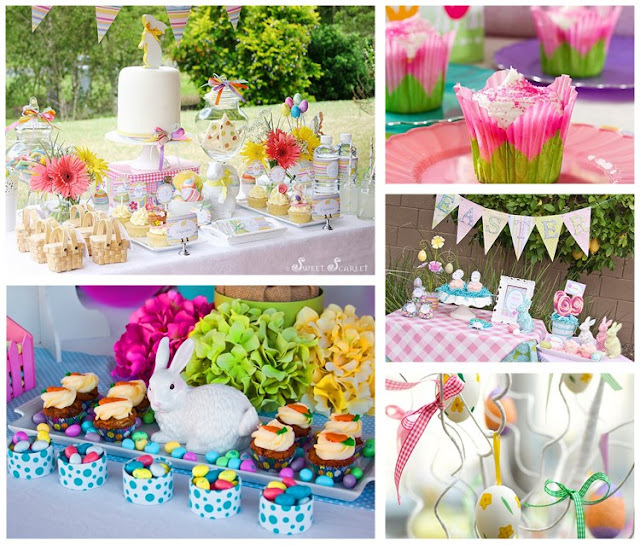 Fantastic last minute Easter party ideas. Impressed with these ideas. Thanks a lot for all photos. My husband’s birthday is next week and giving party at Seattle Venues. Really want to make it awesome and memorable.